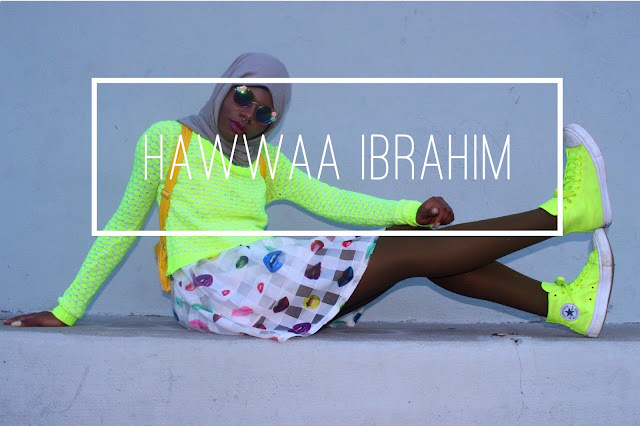 Hawwaa Ibrahim. An 18-year-old fashion designer who is currently attending the Fashion Institute of Technology in NYC for fashion design. When she was just 12 years old, she began sewing by watching numerous tutorials on YouTube. Hawwaa always thought that the idea of making your own clothes was amazing and it soon became something she wanted to do for a living. Growing up in a small town in Minnesota sparked her creativity. She never saw people wearing or selling clothing she would ever feel comfortable in so she decided it was about time she makes her own. At first, Hawwaa used old Hijabs her mother owned to created poorly sewn circle skirts, but eventually, she moved on to better things. Hawwaa started writing blogs at the age of 14 in order to showcase her work to the world. She would create DIY accessories and crocheting tutorials to share with others on the internet. After years of practicing and blogging, Hawwaa signed up for Project Runway Junior Season Two and from there, she took off. After being on the reality TV competition, Hawwaa was opened to a more free kind of thinking. She began to use her art and designs to inspire girls, and even boys, that no matter who you are, what you believe in, or where you come from, you can be anything you set your mind to. It isn’t often that people see someone like them doing something they love. 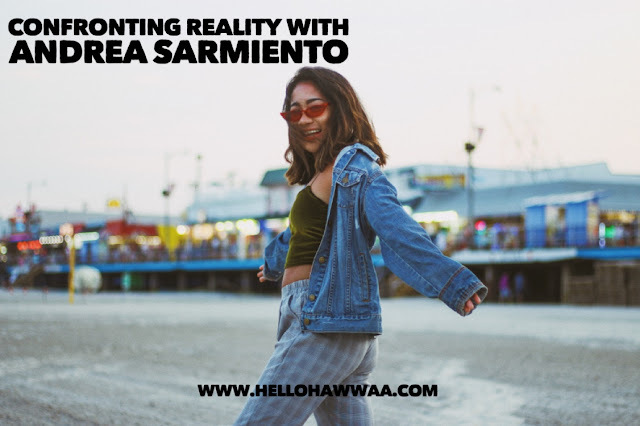 Hawwaa’s goals are to show the world that being different is okay through her wild and out of the box designs and through blogging where she can share her thoughts and communicate with others. The world is fastly becoming more and more of a place where people need to be inspired and realize that they are not alone. Hawwaa advocates for equality for all no matter your religion, gender, or sexual orientation. My name is Hawwaa Ibrahim. The creator and editor of www.hellohawwaa.com. 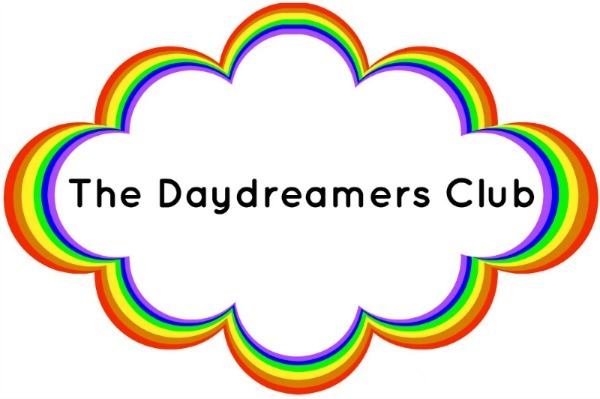 Welcome to the first (semi) feature of “The Daydreamers Club”. I decided to start this club in order to share with the world the different minds that come with art. There is never just one way of doing things. There is never just one way of thinking. I think that this all-inclusive club is the perfect way to show that. Lately, I’ve had a lot of people asking me if I would ever think about creating a blog where I got more personal instead of it just being fashion on fashion. I’ve thought about it before, but I never really went forward with it because I didn’t think it would be something people wanted to read. Humans, at least from my knowledge, tend to want to hear about the happy things that happen in a person’s life. They want to hear the positive. But life isn’t always just sunshine and rainbows and being an artist really allows you to see the true colors of the world. :) When faced with adversity, do you think art is a good way to solve a problem? It is sad times in this world we live in. People are suffering and at times it seems like there is no one trying to help. I personally think that there are many ways for people to face the trouble called “adversity”. It CAN be done through art. Whether it be speeches to bring a popular (or unpopular) opinions to the world. Photography and videography to show people the truth of what's really going on, or, you might not believe it, fashion. In the sense of gender equality and sexual orientation. But like anything, solving a problem takes more than just saying you want it to change. You must put in the effort for your goal to be reached. There will be many obstacles that stand in the way of solving said problems. It could be people, it could be money, or maybe it’s yourself. But like any obstacle, it can be jumped, leaped, or hoped over. Art certainly isn’t the first thing that comes to mind when you think about facing adversity, but with the fast-growing internet and social media, it is a great way to get the youth, and many others, involved with different social issues and bring awareness to them with hopes that one day, there will be peace. But, it is very likely to say that we shall always be faced with adversity. It is a very tough topic to discuss. Adversity can mean very different things to many people, but we shouldn’t just focus on what is best for us. We should also focus on what will make this world a better place in the end and if we have to do it through the expression of creativity and imagination, then. We. Shall. Welcome to The Daydreamers Club.